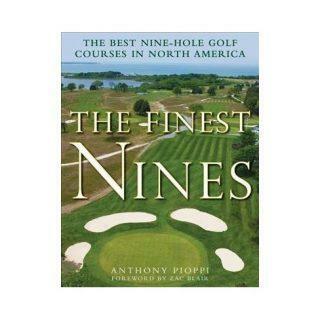 Anthony Pioppi, golf writer and historian and a descendant of Dr. Pioppi in Southbridge, will talk about his book The Finest Nines. The book highlights the twenty-five finest nine-hole courses in North America and details how to play each one. 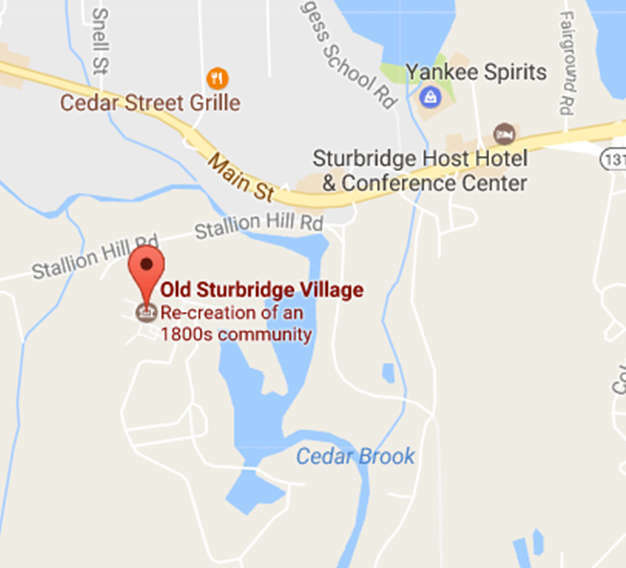 Some of the courses he will discuss include: Whitinsville Golf Club in Whitinsville and Cohasse Country Club in Southbridge. Mel Allen, editor of Yankee Magazine | Learn more here.